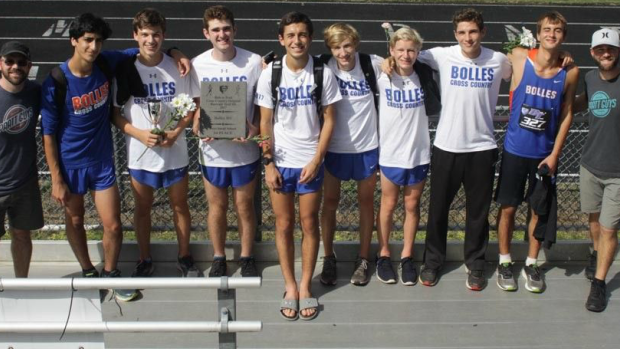 The Bolles boys are the top ranked team in a loaded 2A as well as the entire state. We breakdown the top 25 boys teams in each classification as well as the 25 best overall regardless of class. See where your squad stacks up.